Global Content and Influencer Marketing platform, Vamp, has today announced the appointment of Jona Grey as its new Global Lead Video Editor. Joining the UK team, Jona will head Vamp’s international video editing in his new role. 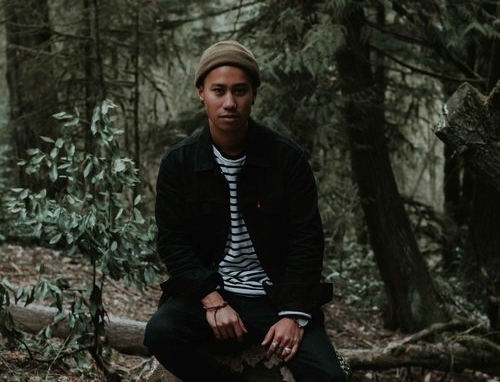 Before joining Vamp, Jona worked in over 40 countries producing commercial photography and video content for clients including Google and Nike, whilst also featuring in multiple influencer campaigns. Jona will be working closely on Vamp’s partnership and creative offering with Facebook, and also the wider strategies and communications internally within the Vamp brand. “I'm so excited to be creating video content for an agency that’s really shaking up the industry & expanding globally at such a fast rate. I'm lucky I get to visually showcase what it is we do and the brands we create for,” comments Jona on his new role. This is the second time Vamp has hired an influencer to work within the business. He joins Tasha Lam, an influencer and Talent Manager based in the Hong Kong office. Vamp’s recruitment of influencers to work in their business gives them unique insight and understanding of the needs of influencers and helps maintain their position as leaders in the industry. The appointment comes after Vamp announced the successes of its first year of trading in the UK and partnerships with the likes of Gap, Estee Lauder and Dr Oetker. View Jona’s full profile here.